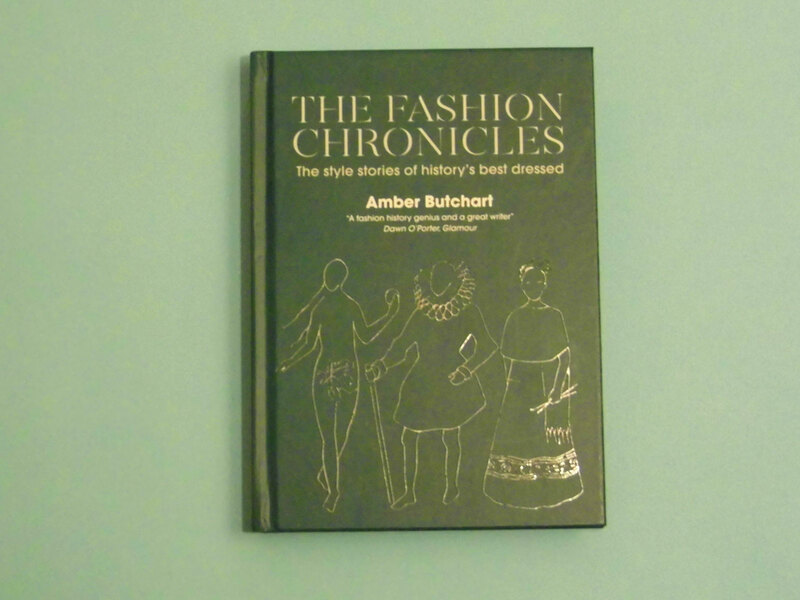 A couple of weeks ago I decided to treat myself to Amber Butchart’s new book, The Fashion Chronicles. 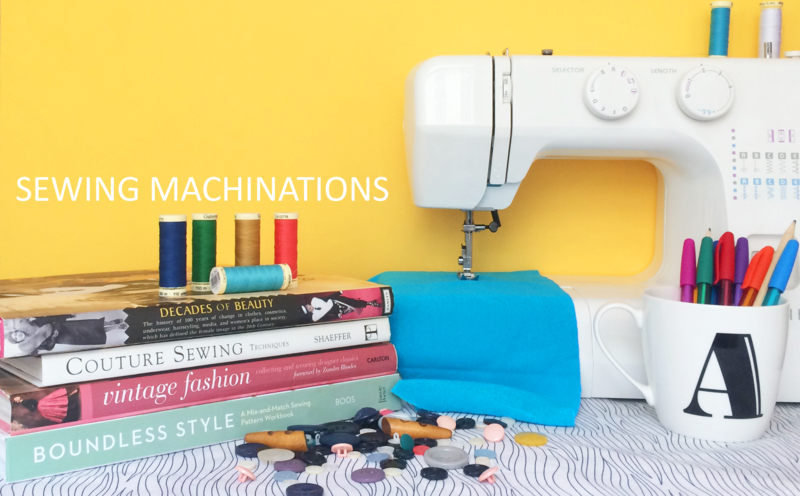 I really enjoyed her series recreating outfits from paintings and I would like to know more about the history of fashion (which will help with my Hundred Years Wardrobe project). 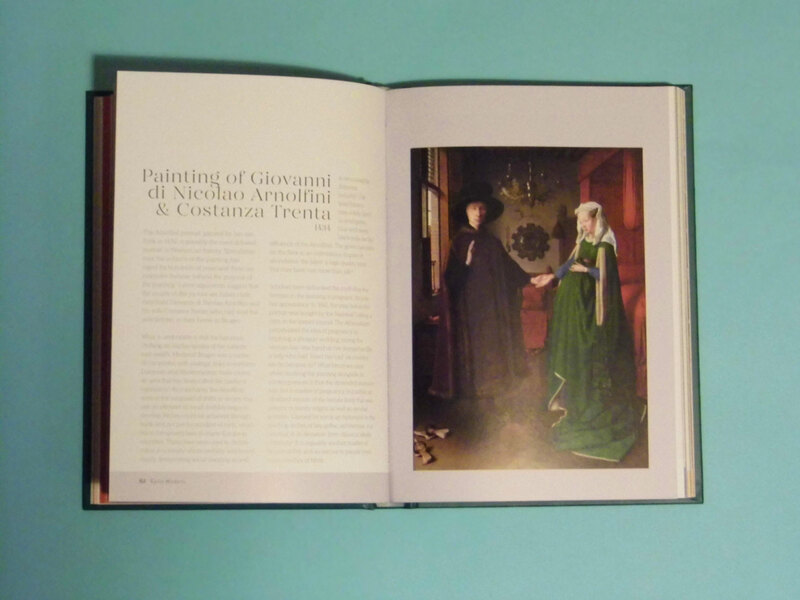 This is the perfect book for dipping in and out of, reading one or two sections at a time. 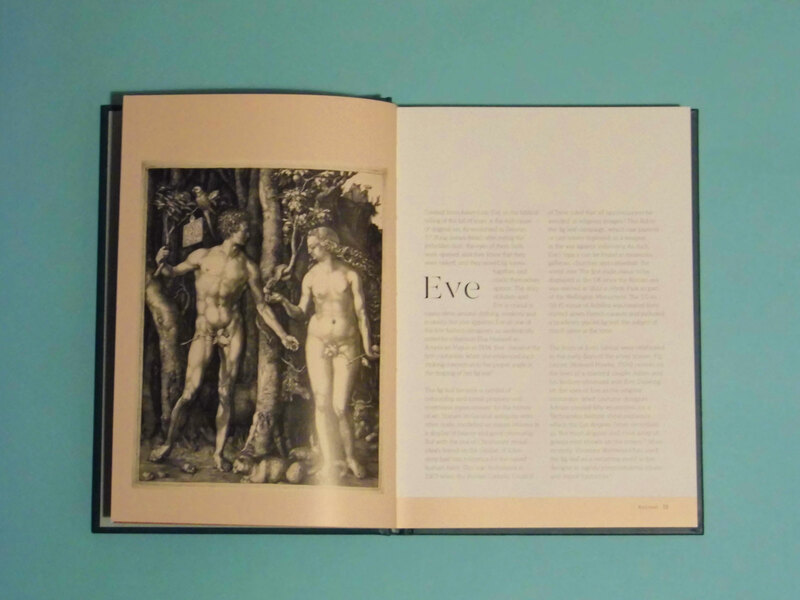 The book takes you through ‘the style stories of history’s best dressed’, starting with Eve and going right through history to Beyonce. 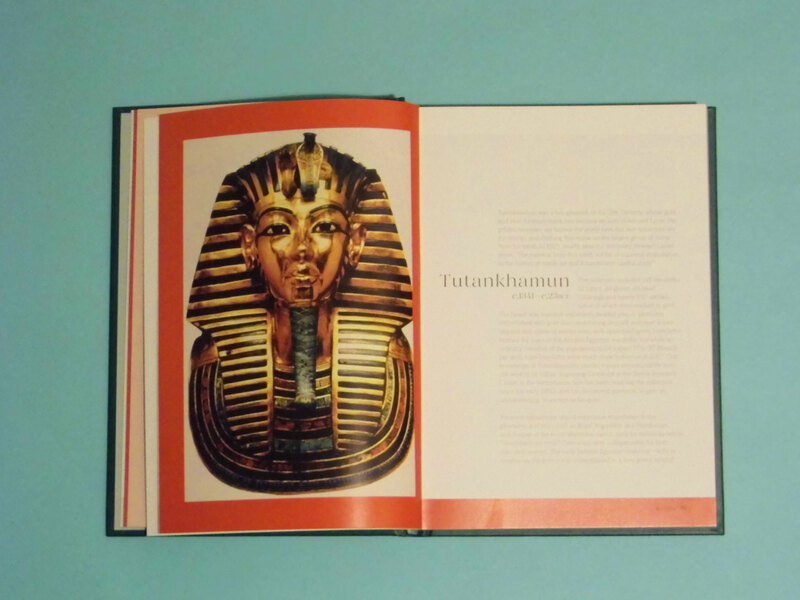 I can remember doing a project on Egypt and specifically Tutankhamun at primary school, so it’s cool that he’s in the book. 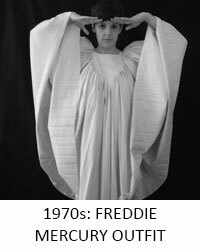 And one of the outfits they recreated on the series – this was was particularly amazing I think. 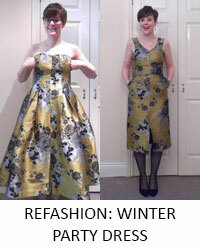 And here’s another outfit from the series, with ALL THE BUTTONS. 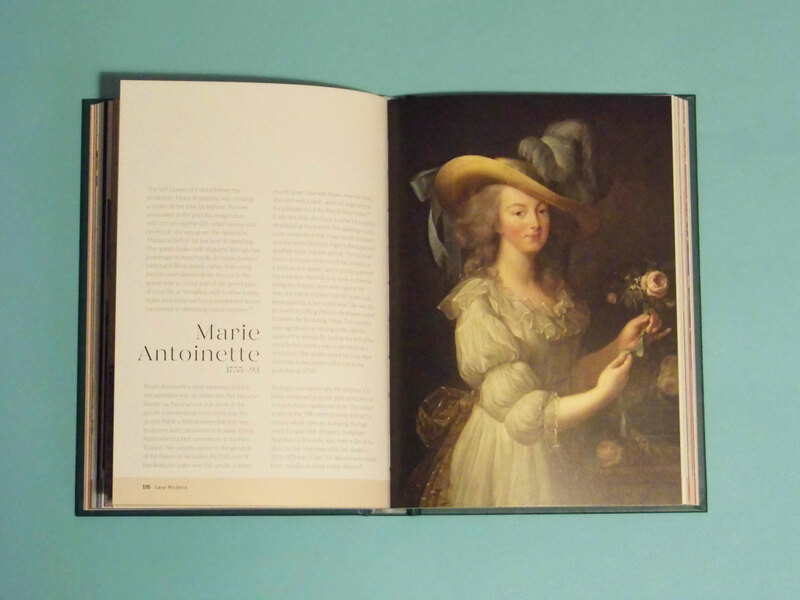 I guess no book on the history of style and fashion would be complete without mentioning Marie Antoinette…. 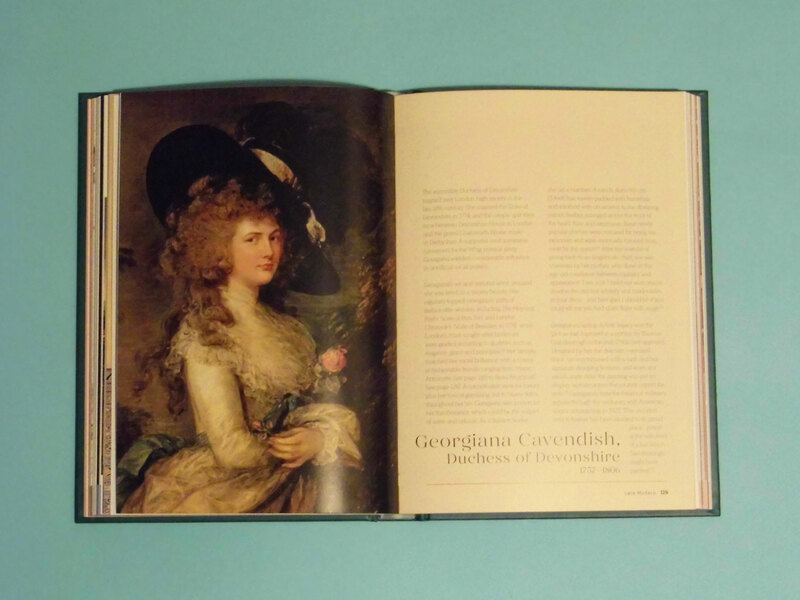 ….or Georgiana, Duchess of Devonshire. 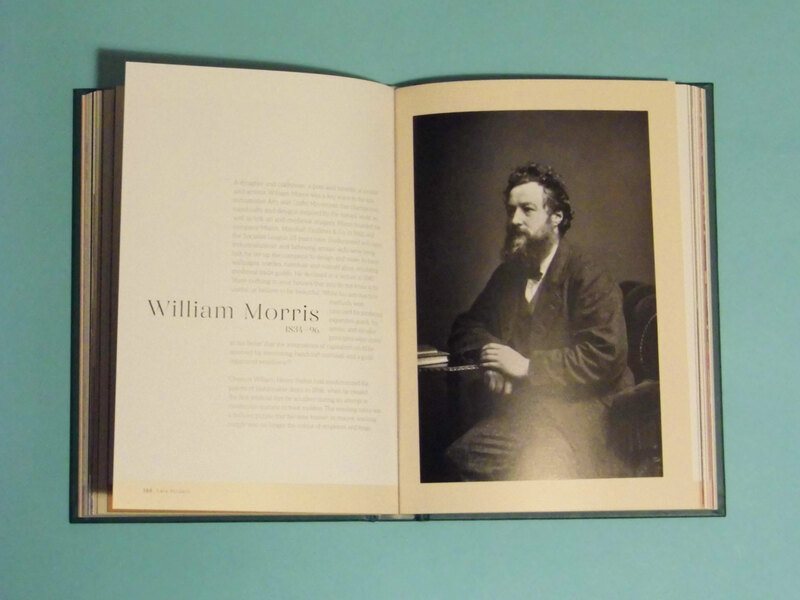 I love, love, love William Morris’s designs. 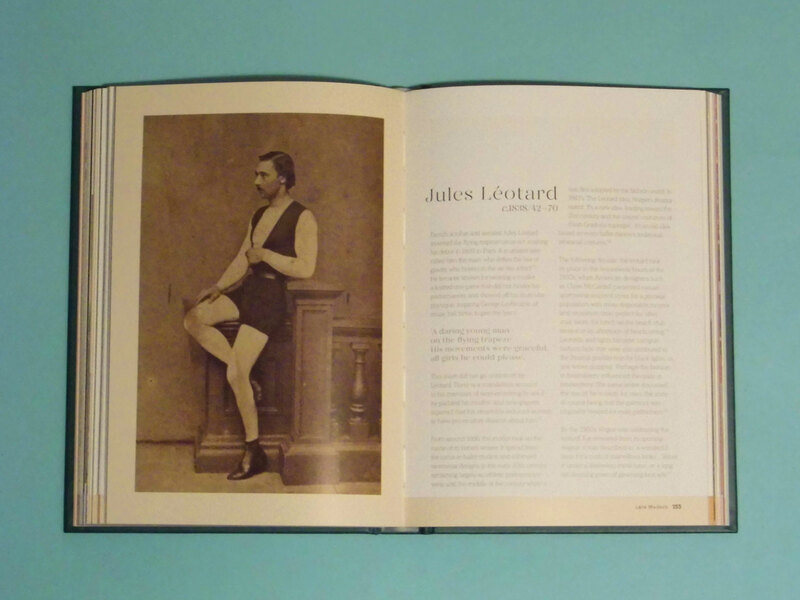 I like how Butchart has included some people who are influential for a specific garment, like Jules Léotard. 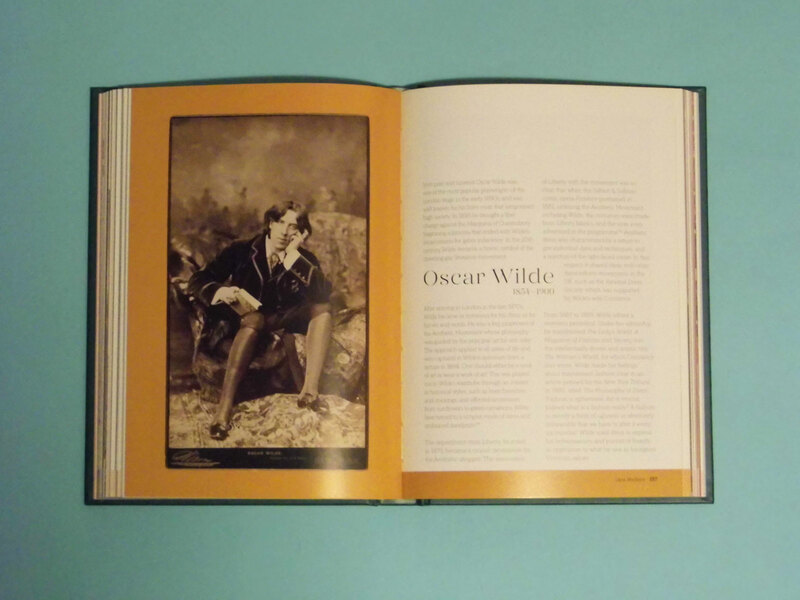 I’ve always loved Oscar Wilde so I’m thrilled that he has made it into the book. 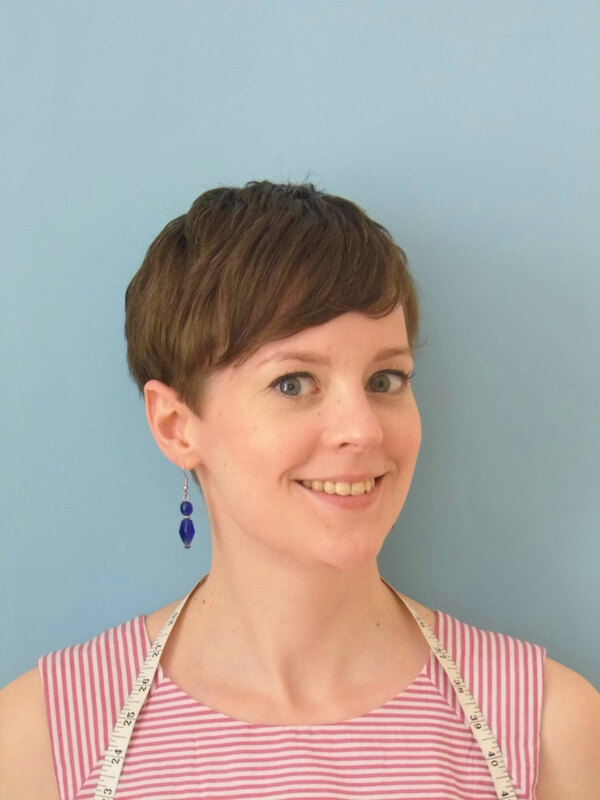 Also I’ve just realised that so far most of the people I’ve picked out of the book are men – before I looked through the book I assumed it would be mostly women, but it is a good mixture. 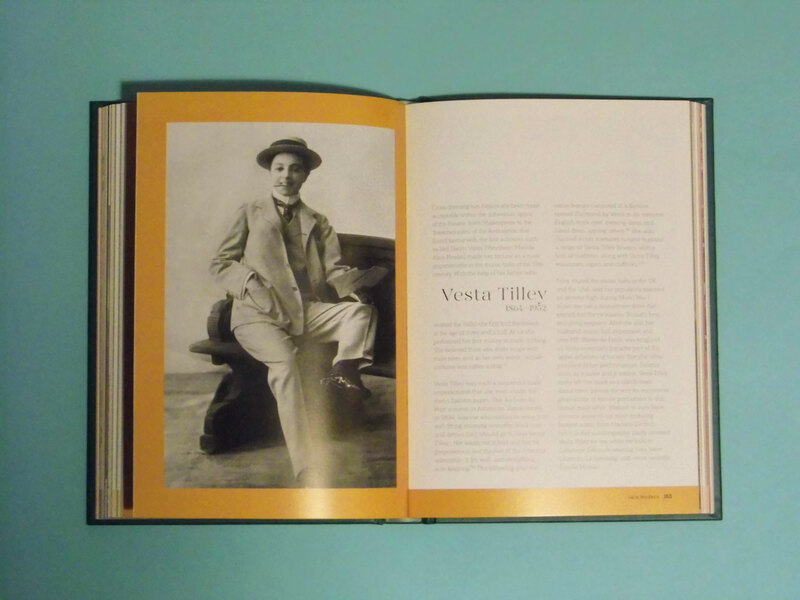 I love that she has included women who transgressed gender norms, both on the stage as Vesta Tilley, above, did or in their every day lives like Radclyffe Hall. 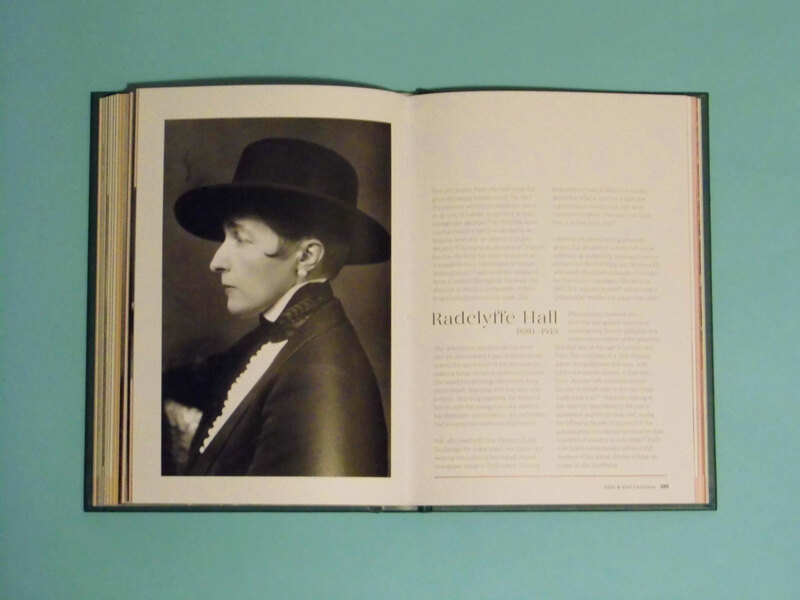 I might have to recreate a Radclyffe Hall-style outfit for my 1920s Hundred Years Wardrobe project. 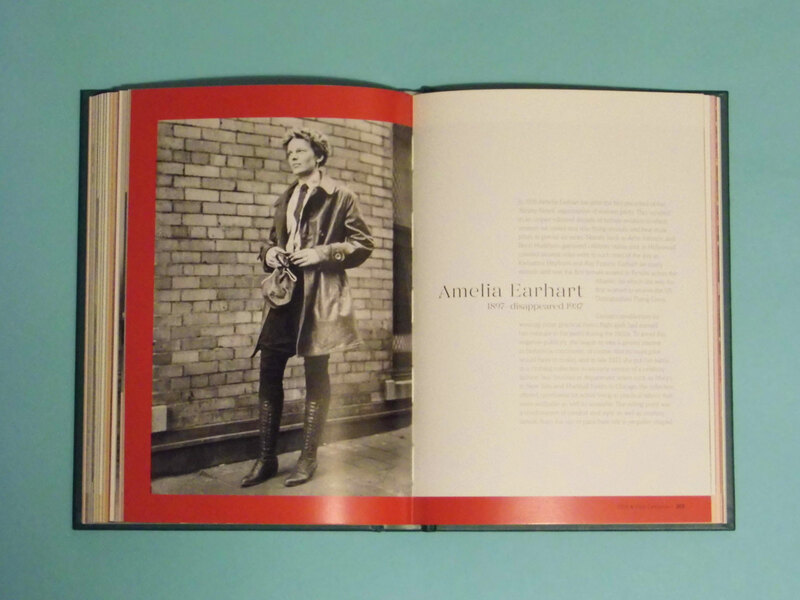 And it would be great to recreate my namesake Amelia Earhart’s outfit for the 1930s. 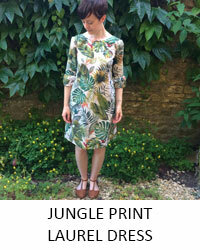 She looks so effortlessly cool – and was, obviously, a complete trailblazer. 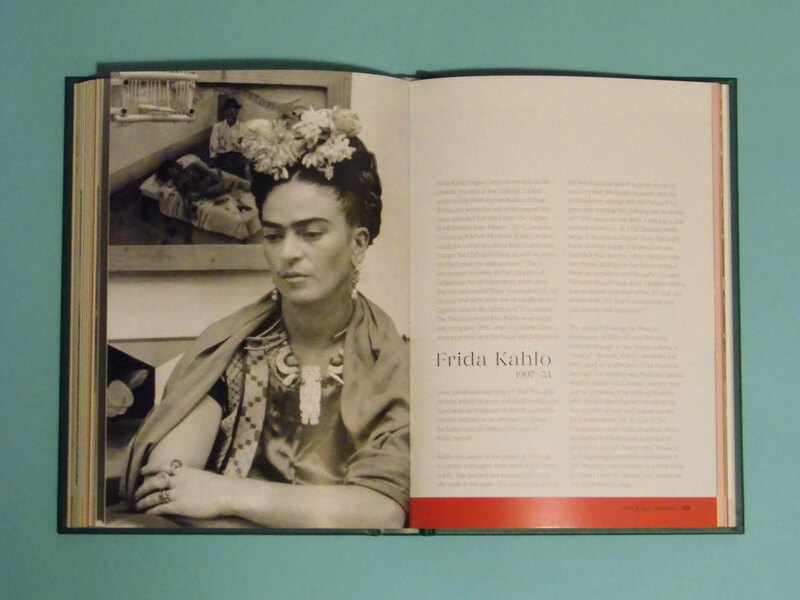 I didn’t manage to make it to the V & A to go to the recent Frida Kahlo exhibition, but it’s undeniable that her clothes and the way she presented herself, both in her art and in person, are an integral part of her identity – and the reason people are drawn to her. 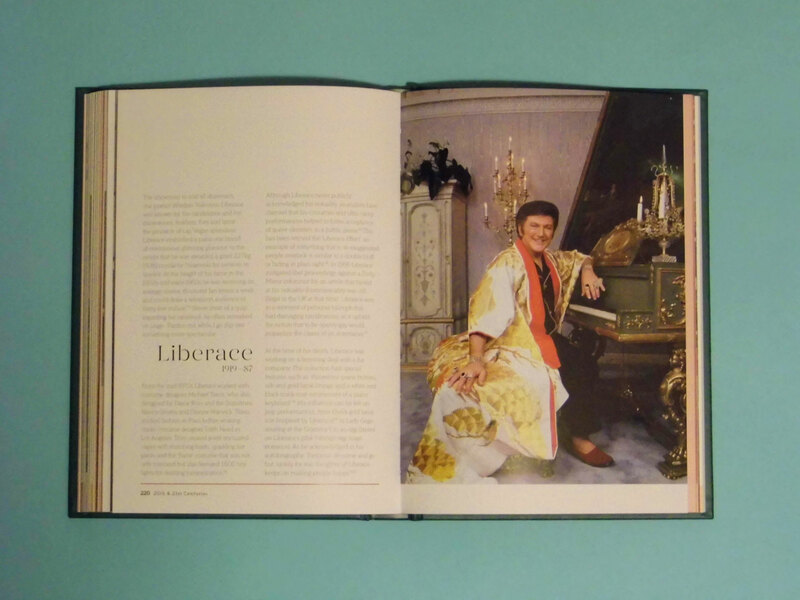 I have a deep love for Liberace’s flamboyant style – I had one of those pop out outfit books for some of Liberace’s iconic looks which you could dress him in – it was as amazing and weird as I think you must be imagining! 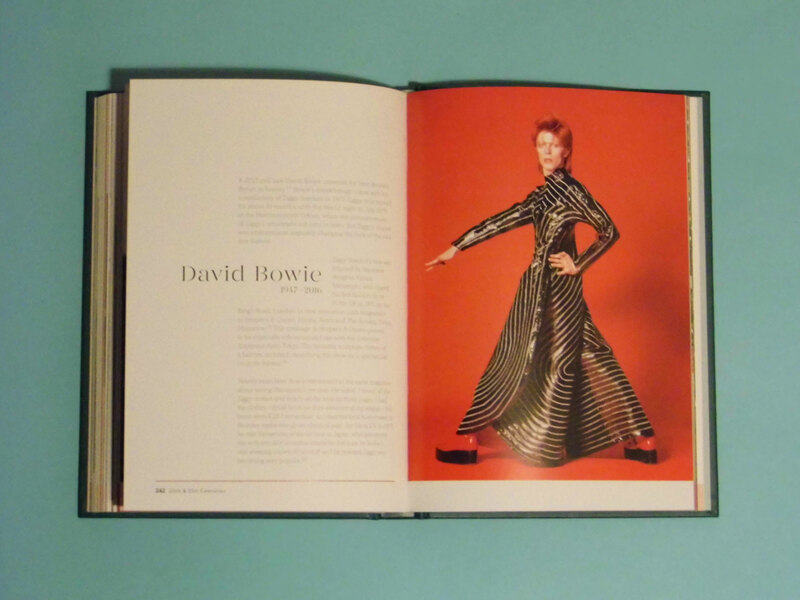 I still kind of want to recreate this outfit of Bowie’s. 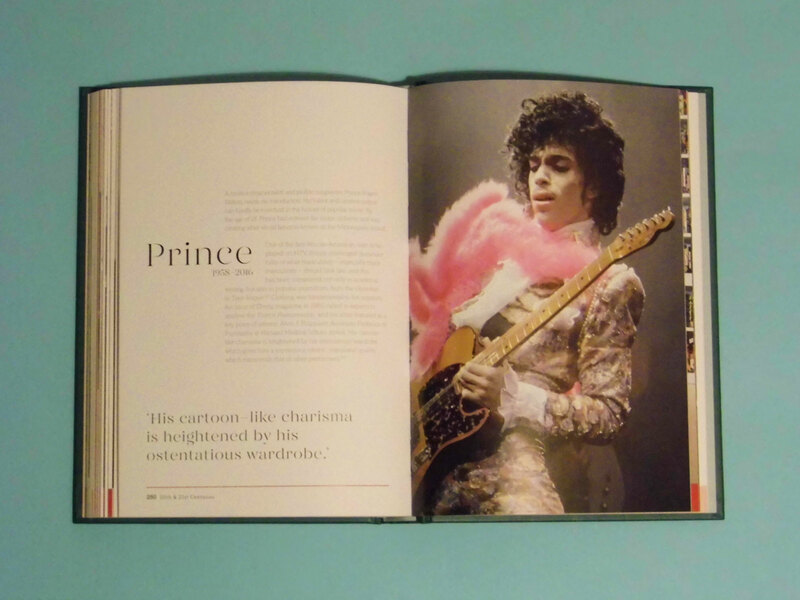 I’m sure I’m not the only one who really fancies Prince, especially in the 80s. I’m sure I also wasn’t the only one who was gutted and shocked when he died 2 years ago. Who doesn’t love Drag Race!? 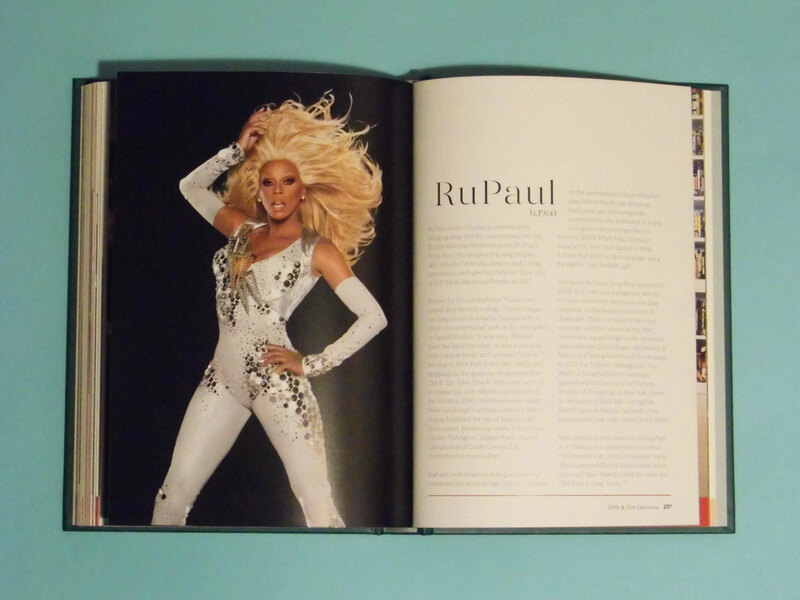 It’s interesting to look a RuPaul’s style evolution from the 80s to now. 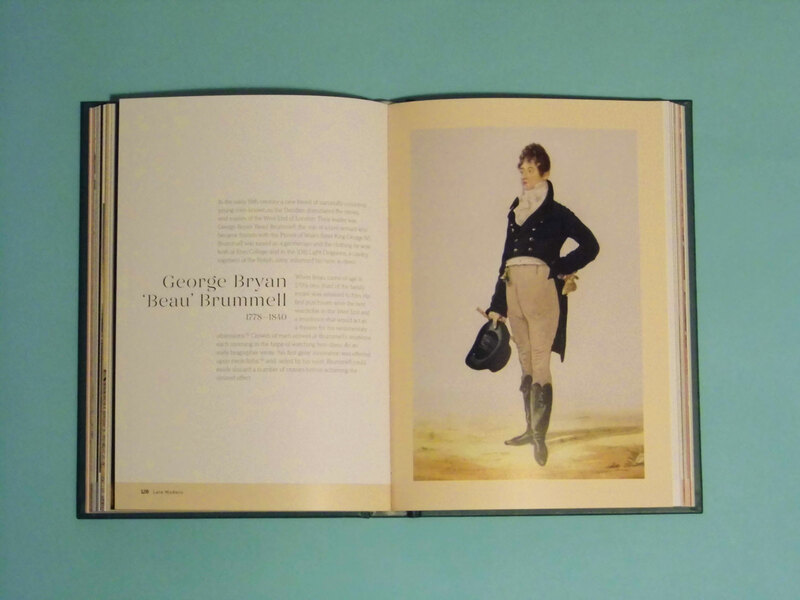 I love that Butchart writes about men and women, through multiple centuries and from all around the world – I definitely think I’ll learn a lot about all different kinds of fashion and style once I’ve read the whole book. 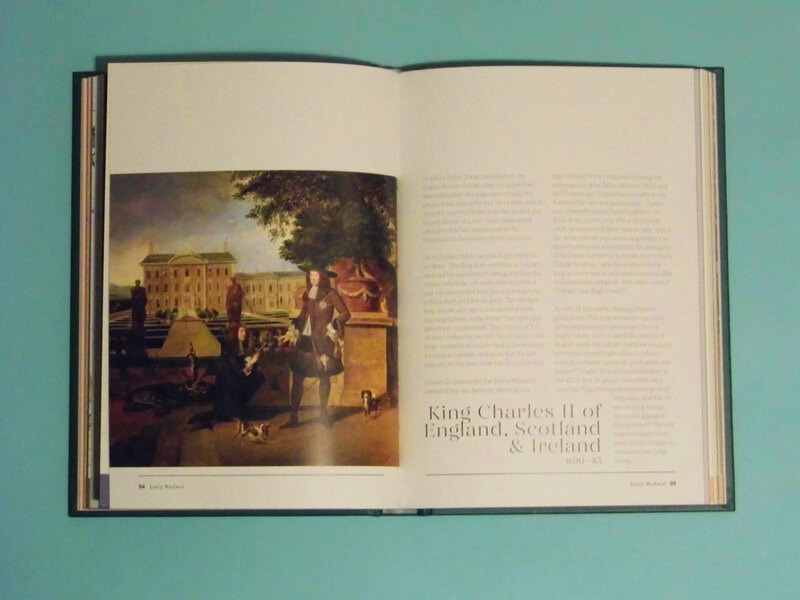 Have you got this book? 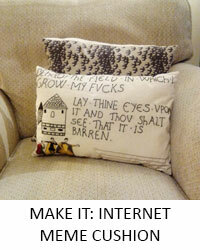 Are you tempted to get it if not?